The SUMA master programmes aim to train tomorrow’s industrial engineers in collaborative work in a global world and gather some of the best educational programmes in the field of sustainable materials engineering in Europe. They stimulate innovation, entrepreneurship and leadership and focus on circular (eco)design, materials substitution, life cycle engineering and circular economy design, materials processing and recycling, manufacturing, and innovation. They involve studies in two different institutions, an internship in a company and a master thesis in collaboration with a company. Selected students can chose one of ten different options and study one full year at one of the partner universities and continue the second and final master year in a different country. Read more about the options on our programme page. 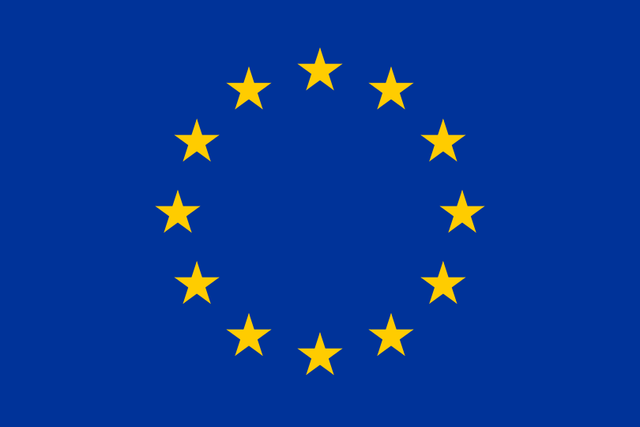 The SUMA master programmes have been awarded the EIT Label. Learn about our academic approach. The establishment of the curricula of the SUMA masters is the result of an intense collaboration with various partners from industry. As such, we guarantee an impact and make sure that the SUMA master programmes are ‘fit for purpose’. 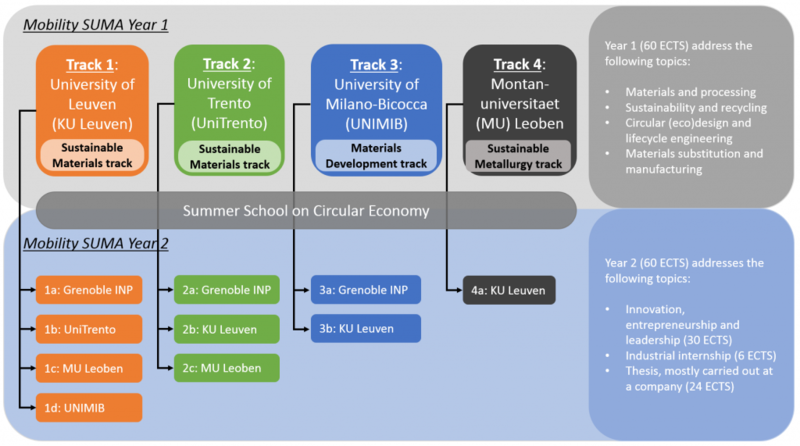 A yearly summer school is organised by SUMA where all students from all different tracks gather in one location, exchange experiences and deepen their knowledge about a topic related to circular economy.